Humans have an inbuilt drive to search for their inner power and potentiality. This search is the search for life itself. We are here, we have life - but we don't know what life really is. We can feel our energy, but don't know where this energy comes from and to what goal this energy is going. We are that energy; we have glimpses of its true source and our connection to it, and those glimpses keep us going even when it seems we will never find what we are seeking - but still we do not know what that energy is. An ancient Zen story symbolizes this search for the source of this life. Zen master Kakuan's story of The Ten Bulls of Zen is a teaching that uses 10 images, each representing a particular step on the journey of experiencing and understanding what it means to be a conscious and aware human being. 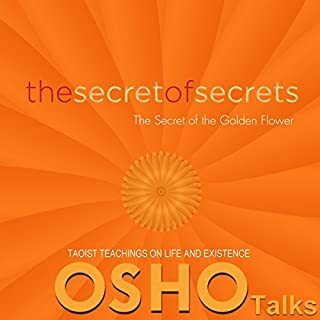 Osho takes us through this story and its lessons for the traveler on a journey into the inner world - that's what meditation is all about, according to him. But reaching the pure, uncluttered freedom of meditation is not the end. The circle is only complete when the seeker comes back into the marketplace of the world but as a transformed person. 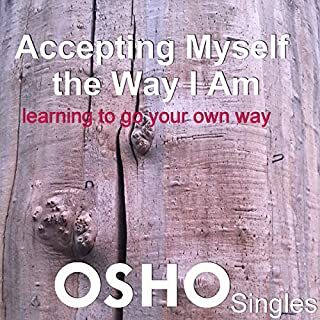 Like a Zen teacher, Osho takes us into a timelessness and space - indescribable. This is a series that belongs in the ears of everyone who is on the search, beginning the search, or just thinking about the search. 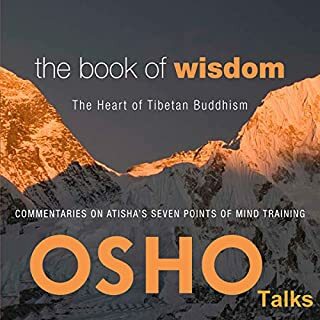 It is not a structured book, just a collecion of Osho "lectures". Nevertheless, immensly valuable. I believe anyone will find here something to resonate with. 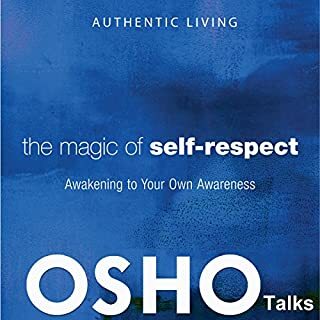 I also suggest reading Osho books! The greatest gift one can give to oneself in life is to read this book. You will put all the pieces of enlightenment together. The more I listen to Osho, the more wisdom and utter truth I find in his words. I've already started noticing transformation in myself. Amazing book - that will bring you answers to a lot of your questions if you truly are on a spiritual search! 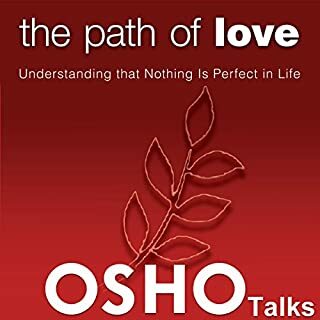 One of the best reads by osho that I have read I have read this book several times I get something new out of it every time I read it or listen to it on audio. this book wakes me up from my dream, it tremendously helps me understand the purpose of life. Hi all. 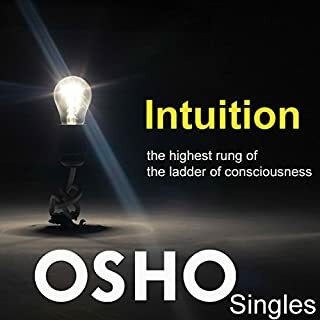 Osho doing what Osho does. My favorite part was leaking and flowing. Yes!!! 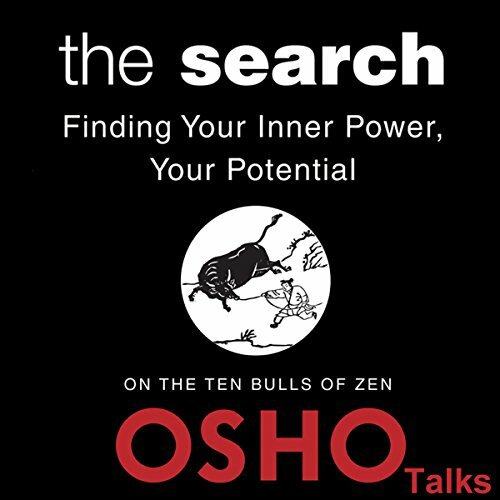 Inspiring and beautiful discourses given by Osho on the classic verses (sutras) of the Ten Bulls of Tao/Zen. a guide for life for those who are willing to enjoy life in any easy and simple way. Where do I begin, simply put! If you ever been searching for answers to some things outside and inside your self, osho will turn need up side down. The wisdom in this book is almost unmatched!